Wendy Murray, I hope you’re reading today’s post. 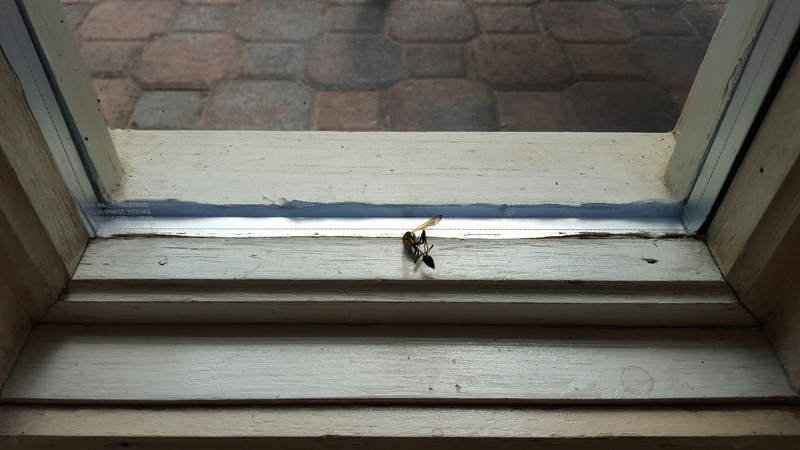 One spring day in 2002 I found a dead wasp on a windowsill and wrote a poem about it, “Death of a Wasp.” It was for a collection you were editing for me at Boyds Mills called THE ALLIGATOR IN THE CLOSET (2003). You said it was the kind of poem that tugged at your heart and you wondered if I could write a whole book of poems that close to the bone. The result was CONNECTING DOTS (2004). 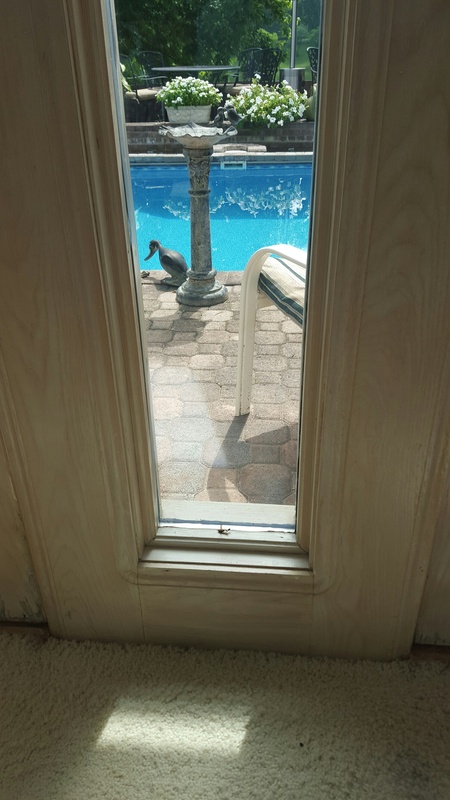 Two days ago I noticed a wasp bumping against the window next to where I was reading. I watched for a while and returned to my book. Yesterday I found the insect dead. It brought back memories of the original poem and the time.